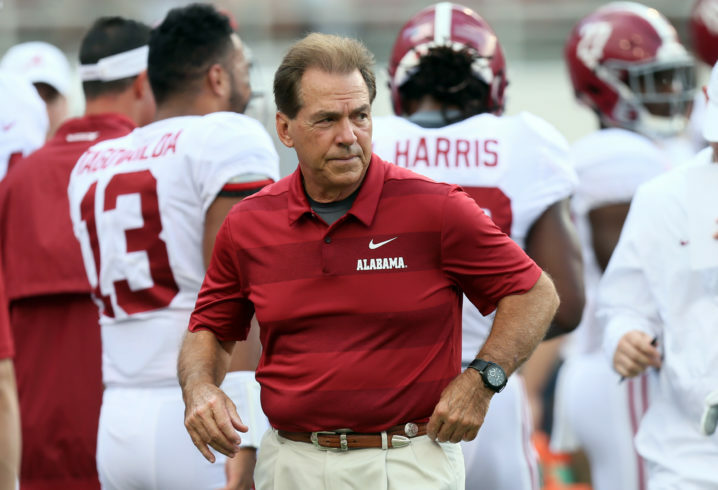 Got a couple of questions you would like to ask Nick Saban? If so, here’s your chance to get at least one in. Grambling State has just announced the Alabama coach will be spending an afternoon on campus to honor the great Eddie G. Robinson. 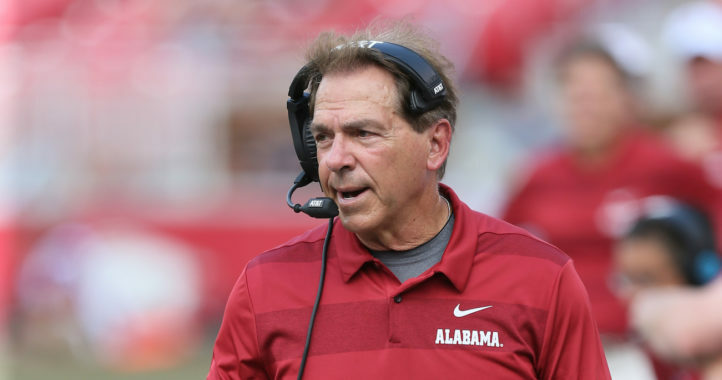 Grambling State is calling the event, “A Town Hall with Coach Nick Saban” and has scheduled Saban to speak on Tuesday, May 7, 2019, at the Eddie G. Robinson Museum. This year would have been the 100th birthday of legendary Grambling State coach and the school is honoring Robinson by having coaches speak at the school. 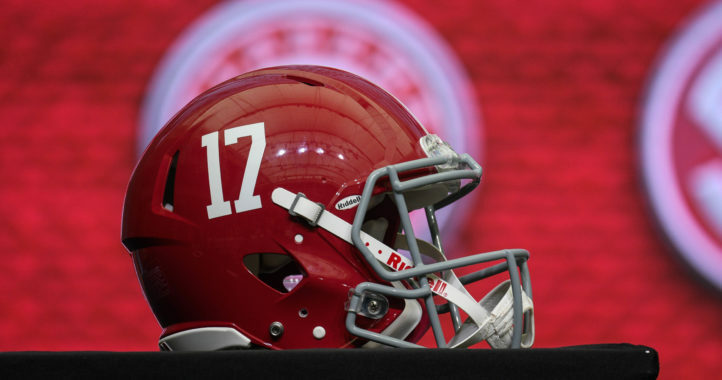 Saban isn’t the only big name set to speak at the campus as Urban Meyer is currently scheduled to speak the week before the town hall event with Alabama’s coach. Saban is scheduled to speak for an hour during the event. Tickets for the event can be purchased here.